In the beating heart of our nation’s capitol, you don’t have to look far to find Avodahniks stepping up for local change. Four years after our founding in New York City, we launched our second site in Washington, DC in 2002. Within a few short years, Our DC Corps nearly tripled in size, growing from one house with nine participants in our first program year to two houses with close to 25 Corps Members. 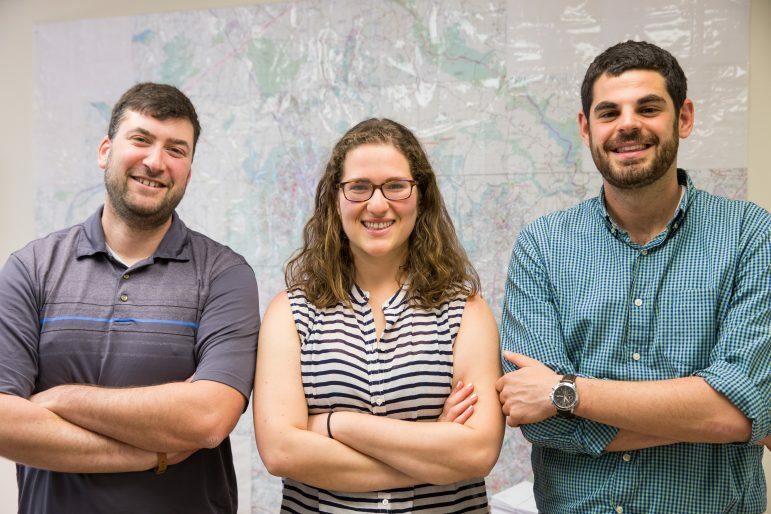 At Housing Unlimited in Maryland, two Avodah alumni serve on staff, in addition to a Corps Member. In the almost 15 years since we arrived in DC, our Corps Members continue to step up on issues like homelessness, immigration, and food justice, and our partners report being able to offer their clients new and expanded services as a direct result of having an Avodah Corps Member on staff. At placement partners across the area, Avodah alumni get hired to stay on for multiple years, serving as supervisors and mentors to subsequent Corps Members. The local community is seeded with leaders from our alumni network, advocating for local change with groups like Jews United for Justice and at the heart of lay-led Jewish communities like Segulah. Like we said, you don’t have to look far to find us, and it’s the truest reflection of the investment we strive to make – stronger Jewish communities filled with leaders who are committed making change on a local level and beyond. Read the story of Avodah DC alum Aaron Fenster.